Forget hiring a cast of A-list actors or shooting at a number of exotic locales around the world; if you want to totally blow a movie budget, incorporating dazzling animation sequences are the way to go. Given how costly animation sequences can be, it’s of no surprise that many of the most expensive movies ever committed to film are animated features. The returns, however, can be equally gargantuan; coupled with the wave of new talent emerging from animation colleges, these profits have ensured the market for animated features is only going to continue growing. Here we present the Top Five, including only movies which are fully animated (rather than live-action movies with animated elements such as Avatar). Pixar’s Brave took things to the next level. The world’s fifth most expensive animated movie not just looked incredible, but it delivered on every level; Princess Merida’s adventure is deep, smartly written, and puts out the message that female characters don’t need a male counterpart (something sadly lacking in the genre). 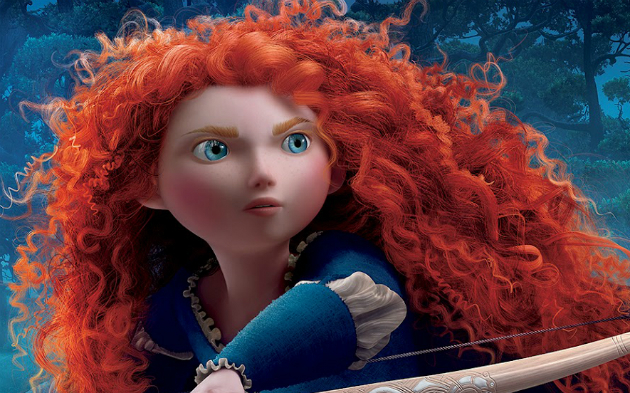 A lot of the budget was spent on rewriting Pixar’s entire animation system in order to deliver the visual goods, and we’d imagine the remaining time and budget was spent on Merida’s hair. While the original Cars was a fairly solid addition to the Pixar canon, it was no Toy Story 3 or Monsters University despite all three films matching in production budget (see below). 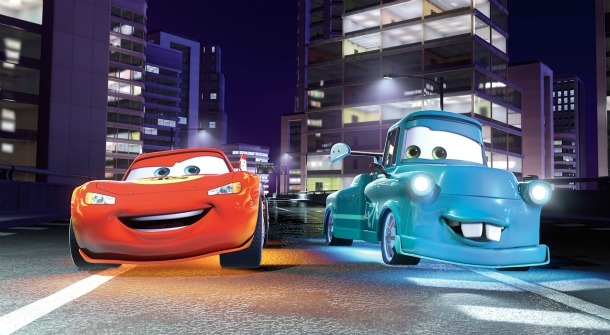 Although the story of Cars 2 was wafer-thin, it’s clear that a lot of the budget went into the visual effects given that the finished product is nothing short of eye candy. For all its failings, it’s did push the envelope of what’s achievable in special effect-laden, high octane animation. 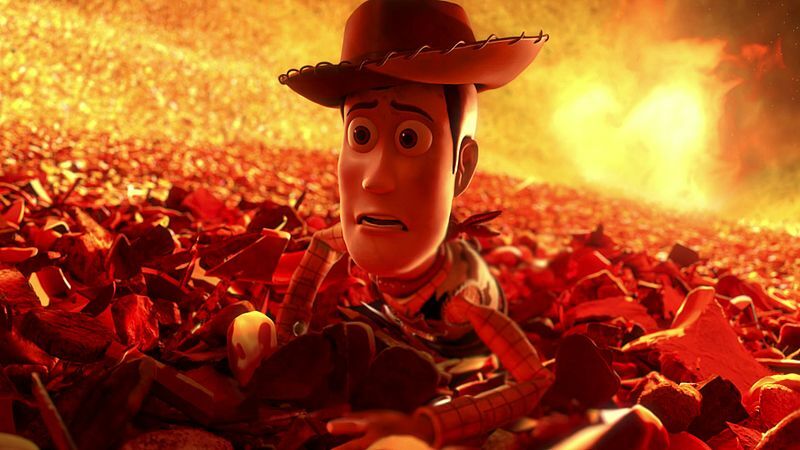 The third and final entry in the Toy Story franchise was well worth the wait from a critical perspective, and it didn’t do too terribly at the box office either. Toy Story 3 was the first animated movie to ever make over $1 billion in revenue, though this has since been surpassed by Frozen’s $1.26 billion in takings. Tom Hanks stated in an interview that he heard that Pixar were planning a sequel, but all other sources deny that anything is confirmed. Given how satisfying the conclusion was at the end of Toy Story 3, we hope that Hanks heard incorrectly. 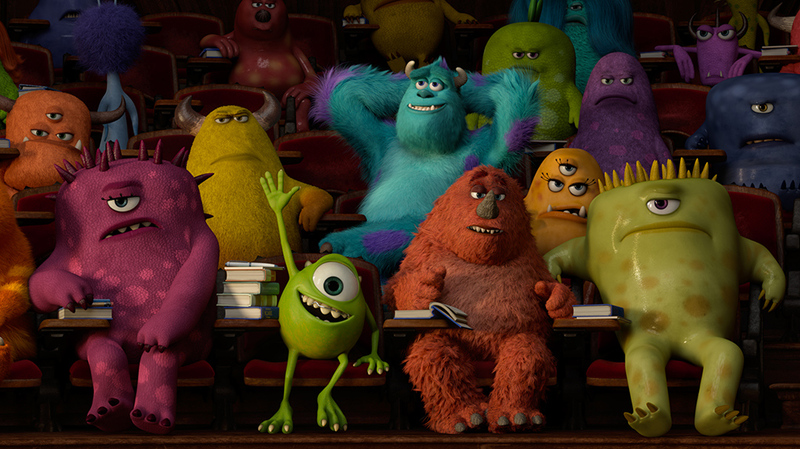 Also a member of the $200 million club, Monsters University – the first prequel film ever made by Pixar – came a good twelve years after the original Monsters Inc. Apparently Disney wanted to do a sequel almost immediately after the Monsters Inc. brought in the big bucks, but Pixar wanted to bide their time and an entire script got discarded during the disagreement. We’re glad things transpired as they did, however, because once the wait was over we were treated to a great story on the origins of Mike and Sully’s friendship. Tangled snags the top spot and is the second most expensive movie of any kind, surpassed only by Pirates of the Caribbean: At World’s End (which overtook its budget by a wide margin at $300m). 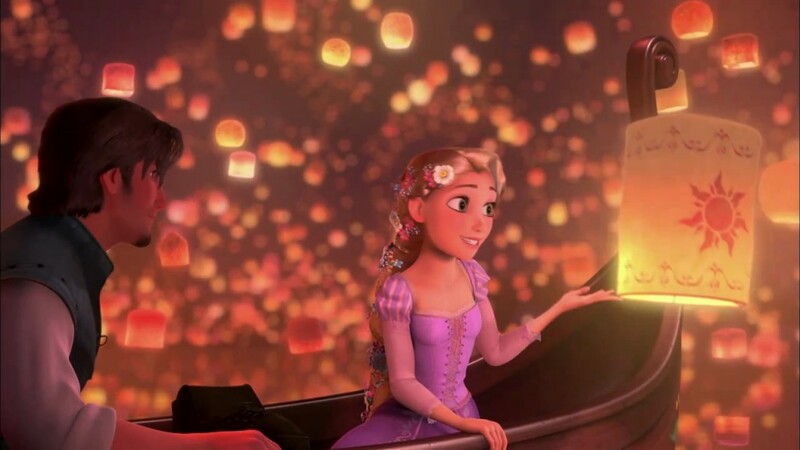 While Tangled undeniably looks like a super expensive production, it was the languished six year production period that caused the incredible costs. It was worth it in the end, however, since it over doubled its money back at the box office and scored nearly unanimously positive reviews from critics. Curiously, the name was reportedly changed to Tangled from Rapunzel due to fears that a Disney princess movie wouldn’t appeal to younger males.